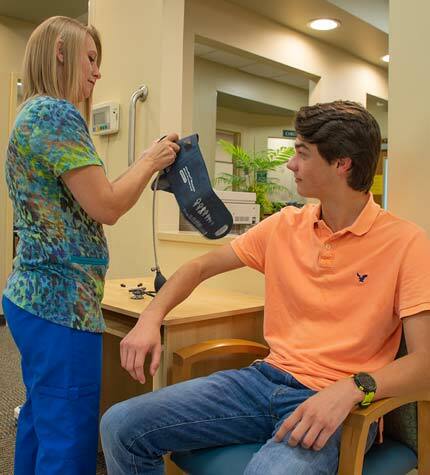 With a complete professional staff, Grant Primary Care offers complete healthcare services available to the North Marshall-South Jackson area. Dr. Storey is a graduate of the University of South Florida College of Medicine in Tampa Florida. 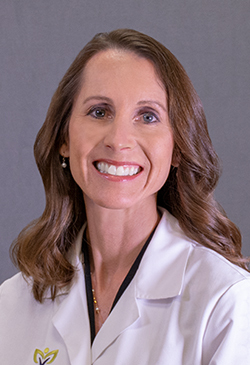 She completed her Residency at the Moses Cone Family Medicine Residency Program in Greensboro, North Carolina, and she is Board Certified by the American Board of Family Medicine. ©2019 Grant Primary Care. All Rights Reserved.